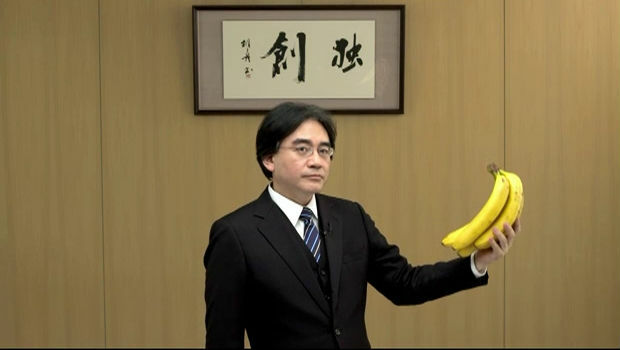 In Nintendo’s recent financial report, Satoru Iwata will replace Tatsumi Kimishima as Nintendo of America’s CEO. Kimishima-san has been promoted to Managing Director of Nintendo Co. Lt. (NCL), barring approval from Nintendo shareholders. This transition won’t affect current NoA President Reggie Fils-Aime, who will report to Iwata-san. The report went on to say “The move will support the company’s unified global strategy, allow streamlined decision making and enhance Nintendo’s organizational agility in the current competitive environment.” While there’s no easy way to see how this move will affect day-to-day Nintendo work, it’s good to see Iwata-san rewarded for his hard work. Hopefully this leads to a nice change to Nintendo of America’s stance on localization and taking chances on new projects.